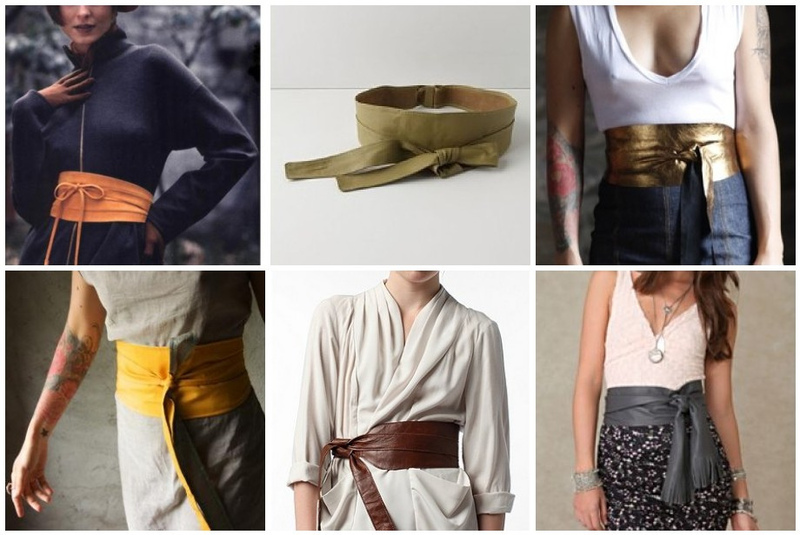 In the process of trying to rediscover my waistline, I've been looking at belts lately. I haven't worn one on my waist for a looong time and thought maybe it was time to revisit the idea. After shopping at a few stores and searching on-line, it hit me. I have leather scraps. I have a sewing machine. I could sew one. I hadn't been down in the studio for a while so maybe it was time? I headed downstairs, opened my bin of leather and pulled out some brown and black pieces. I measured my waist and decided I had enough scraps to make a brown and black reversible belt about 4 inches wide. Using the upper part of a black leather skirt I'd rescued from a thrift store, I removed the zipper and cut the base piece. It was the perfect place to start because the skirt already had slightly curved sides which created a good belt silhouette. I patched together a few scraps of brown leather (upholstery grade) for the reverse and sewed both sides together. I cut a slit on one side and stitched the opening, creating a large opening to slide one end into the other. I then cut and sewed the black and brown ties. I spent about an hour cutting and sewing my belt and calculated my savings at about $80- the price of the belt I had most admired. Thanks so much. Sometimes it just seems so much easier to click and buy...but it's so much more fun to do it yourself! You know that...you make such beautiful jewelry!